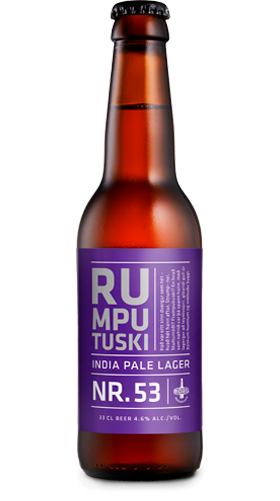 Meet Rumputuski, probably the biggest imp in the world. This Grimm-ish trickster spins its sinister liquid treasures from malted barley and wheat. His secret weapon, however, is the lager yeast, which unleashes the full paranormal powers of the four different kinds of experimental German hops on your unsuspecting palate. The fairy tale starts now. Hop on!